The EU has begun legal action against seven member states for failing to police emissions cheating by car-makers after the Volkswagen scandal. Germany, Britain and Spain are among those accused of not imposing the same penalties VW faced in the United States for using illegal software to hide dangerous nitrogen oxide levels. The EU also says some countries have failed to share details of suspicious findings. 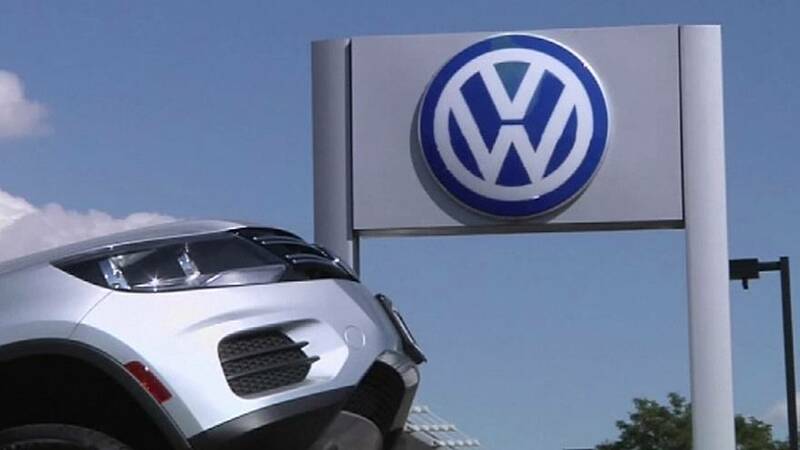 “A number of member-states have failed to put in place penalty systems to dissuade, discourage car manufacturers from breaking the law and a number of others have failed to apply them in the specific case of Volkswagen where a breach of law has occurred by using an illegal defeat device,” said EC spokesperson Lucia Caudet. Germany claims to be the only EU country to have taken steps to prevent the future use of illegal software which hides the true level of pollutants emitted by diesel engines. But Britain says it has “had legislation in place since 2009 to tackle this issue and made this clear” to the Commission earlier this year. Meanwhile, Germany’s Motor Transport Authority, KBA, has begun an inquiry into whether VW’s sports car brand Porsche also used software to disguise exhaust emissions.